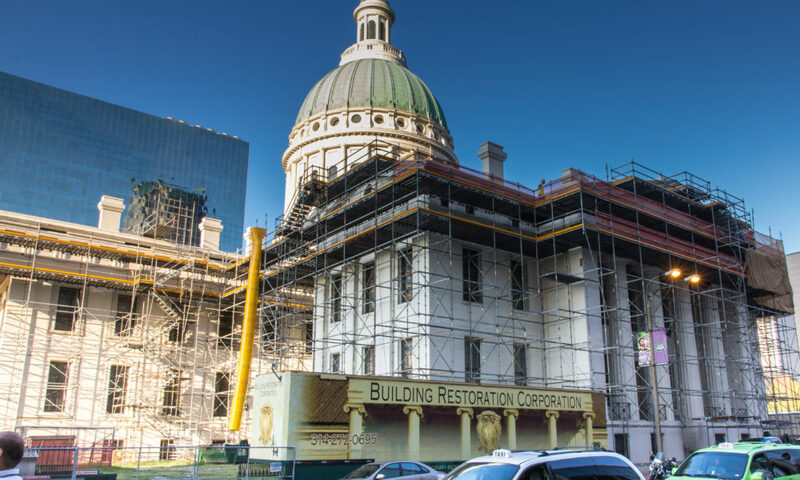 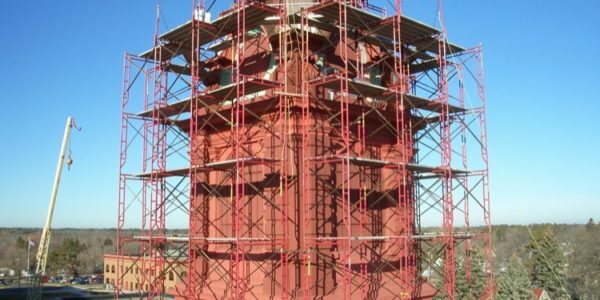 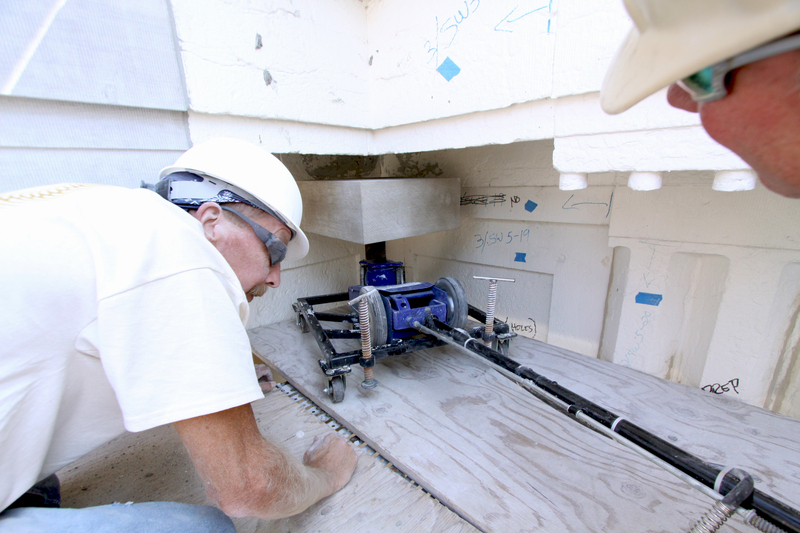 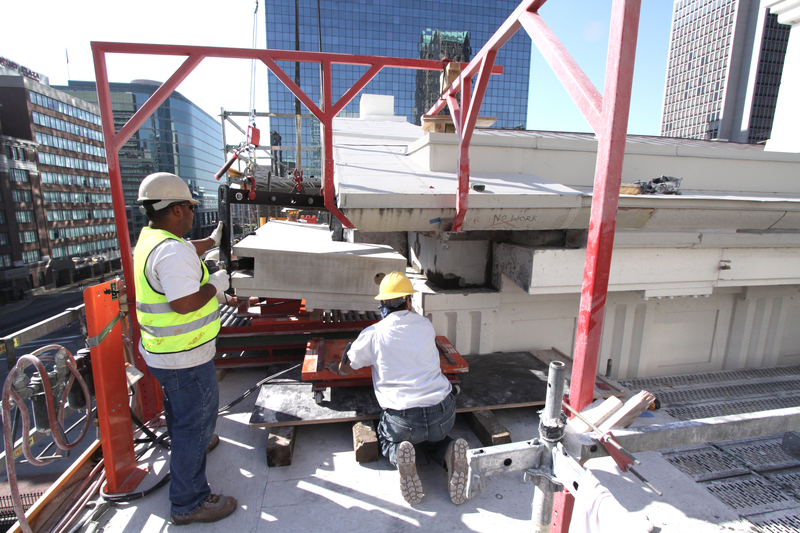 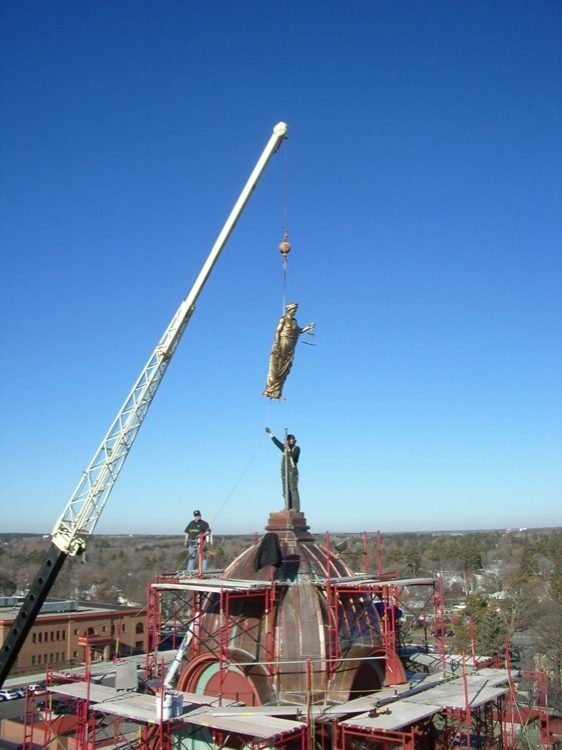 Building Restoration Corporation has the manpower, equipment, and the experience to fully restore government building exteriors. 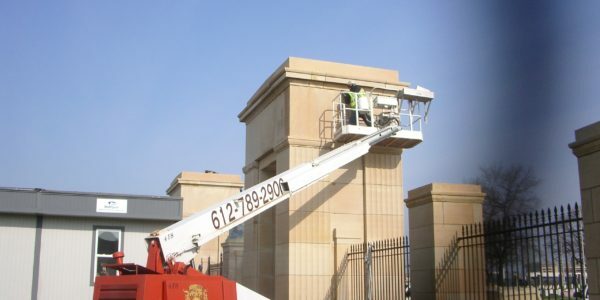 We will evaluate your building, let you know what needs to be done to bring your building up to code and preserve your building for years to come. 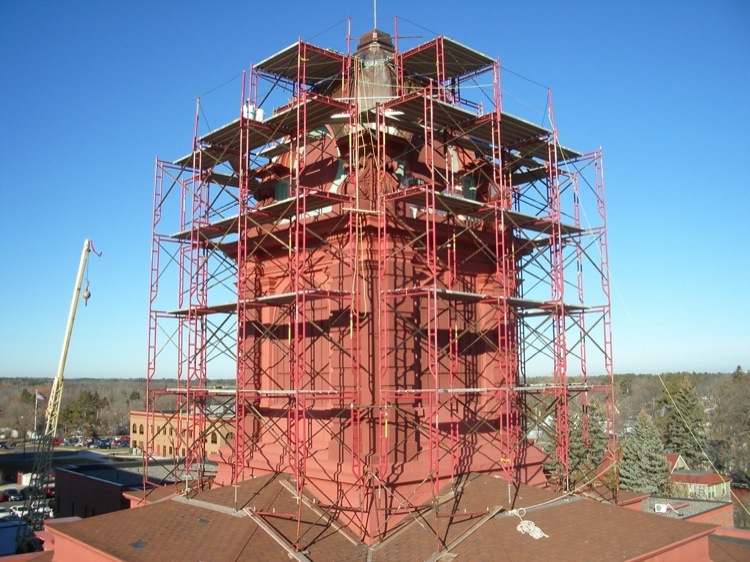 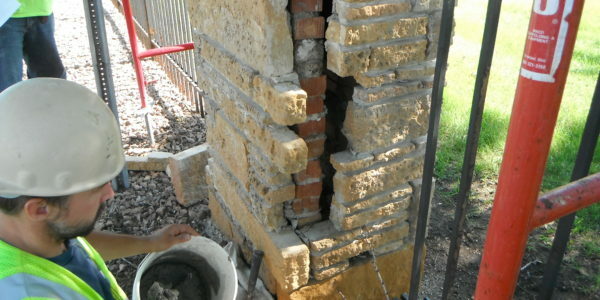 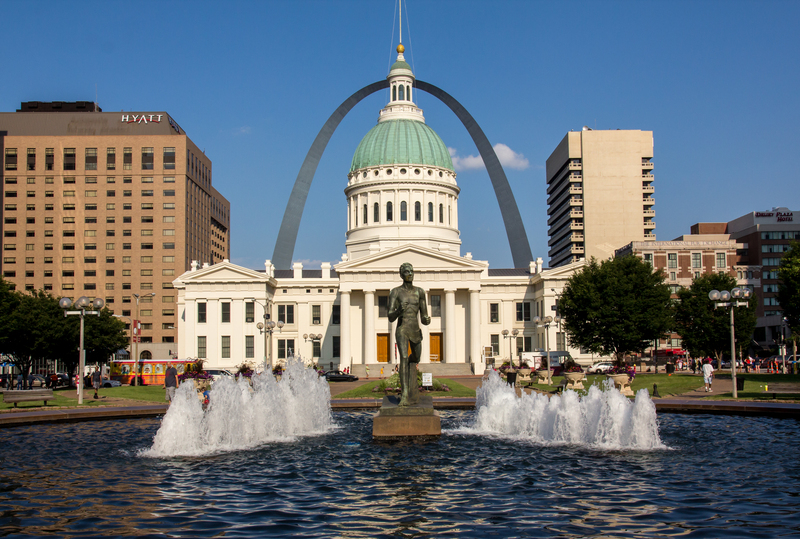 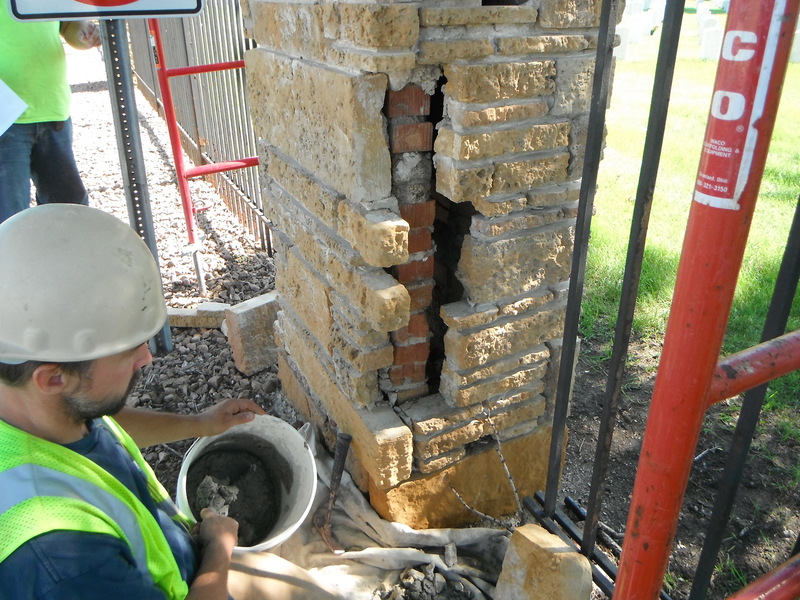 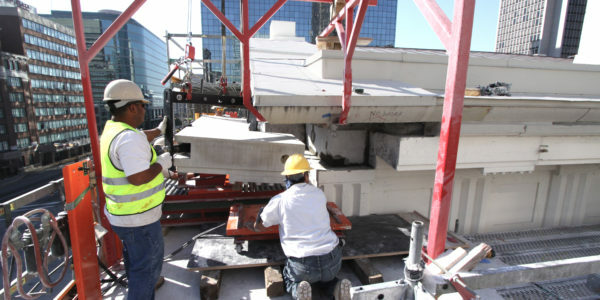 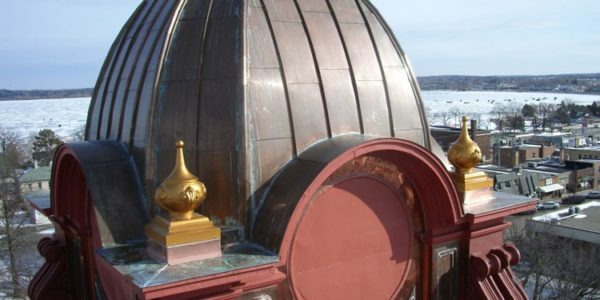 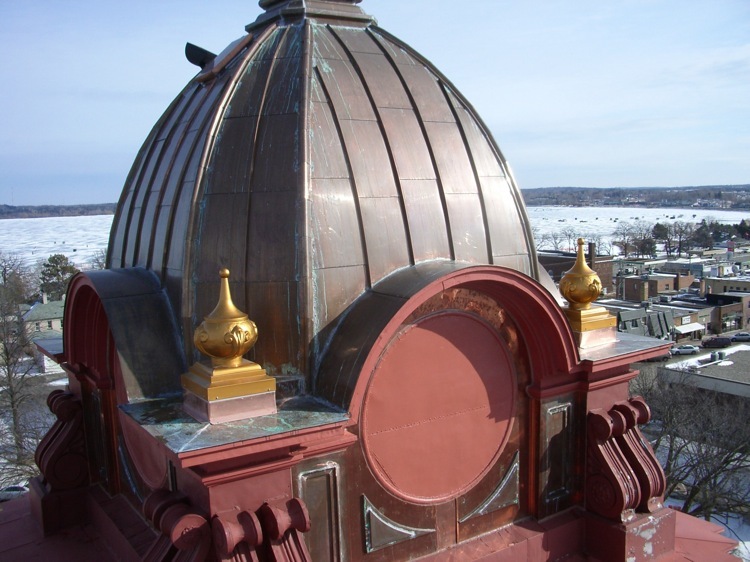 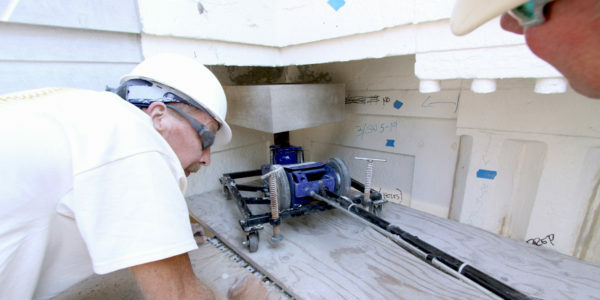 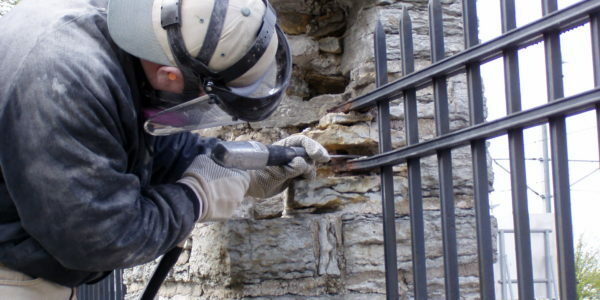 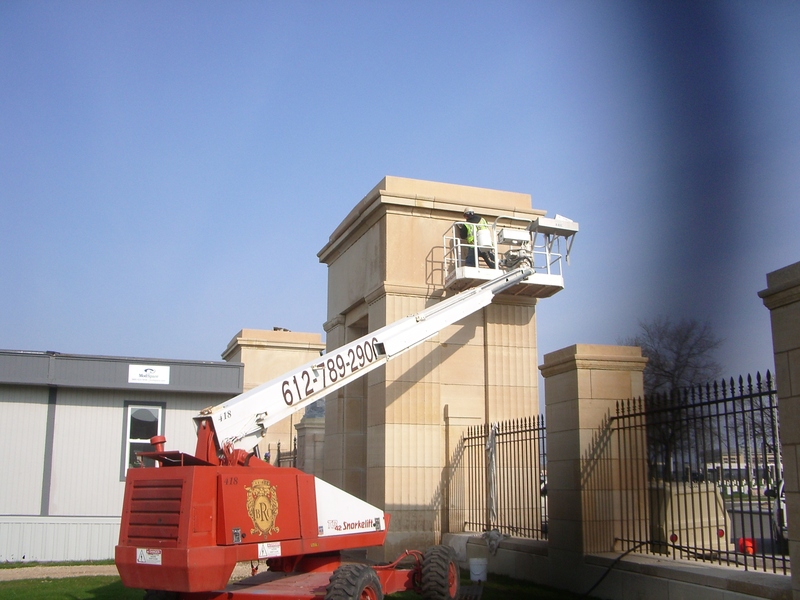 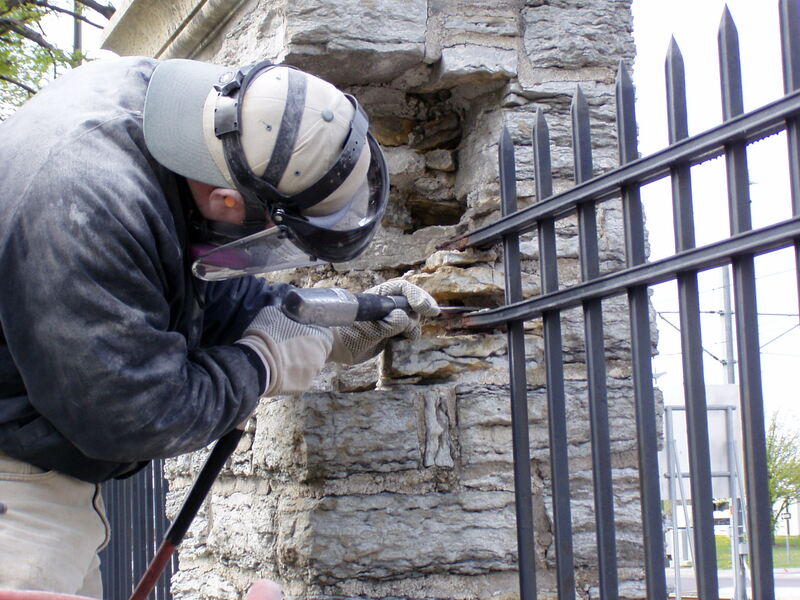 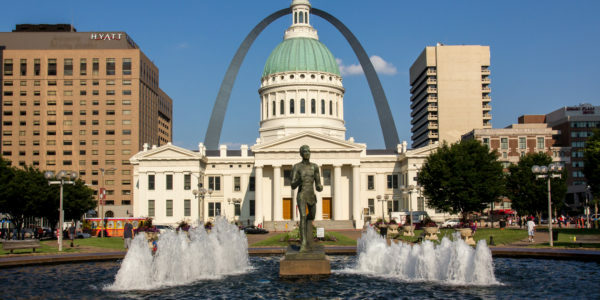 We offer our government building exterior restoration services throughout the Midwest.